There's no word on a release date, but it seems to be a ways off yet as it hasn't even gone into testing. We'll have more info on it as soon as we hear. Be sure to check out our impressions of Map Pack 3 in the meantime. 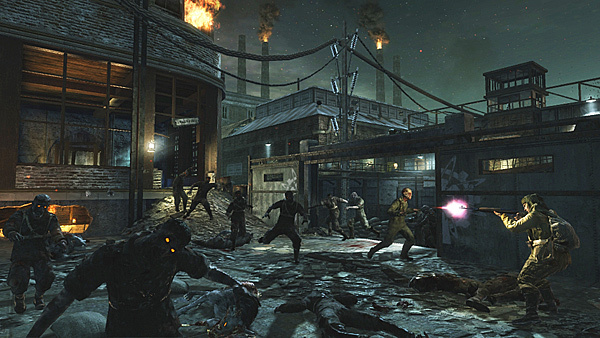 Call of Duty: World at War Patch Adds Co-Op Nazi Zombies for All!